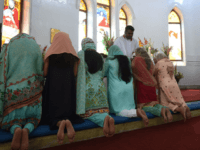 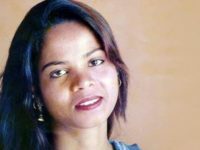 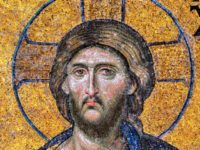 Various reports Wednesday afternoon suggest that Asia Bibi, a Pakistani Christian woman acquitted of blasphemy charges last week, has left prison and is onboard a flight at press time. 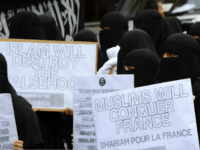 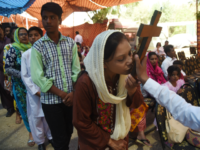 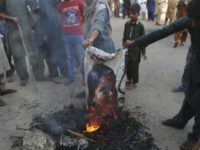 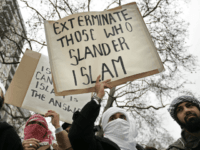 Radical Islamists calling for the death of Christian woman Asia Bibi on blasphemy charges have included children in their protests. 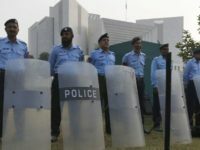 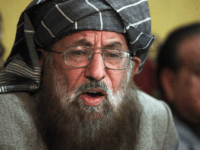 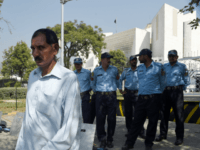 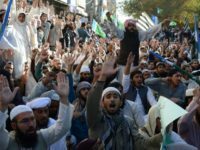 An influential Islamic scholar who recently blasted the Pakistani Supreme Court for acquitting a Christian mother facing the death penalty on blasphemy charges was found “stabbed to death” and “covered in blood” at his residence in Rawalpindi, local news outlets reported Friday. 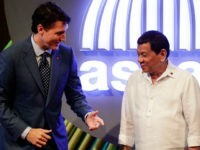 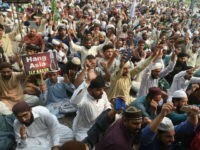 Pakistani Prime Minister Imran Khan chaired an emergency meeting focused on “law and order” Thursday amid widespread protests over the recent acquittal of Christian mother Asia Bibi sentenced to death by a court in the country on “blasphemy” charges. 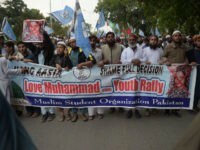 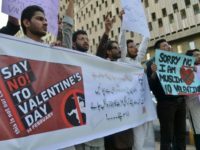 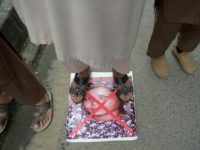 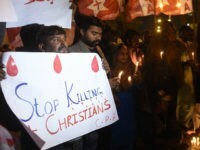 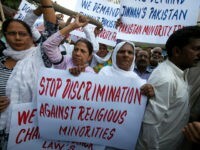 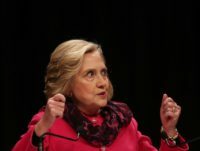 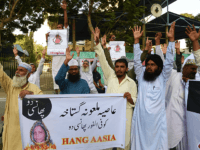 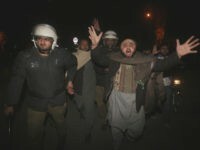 Thousands of supporters of the Islamist party Tehreek-e-Labaik Pakistan (TLP) took to the streets of Pakistan over the weekend to demand the execution of a Christian mother facing the death penalty for allegedly committing blasphemy.